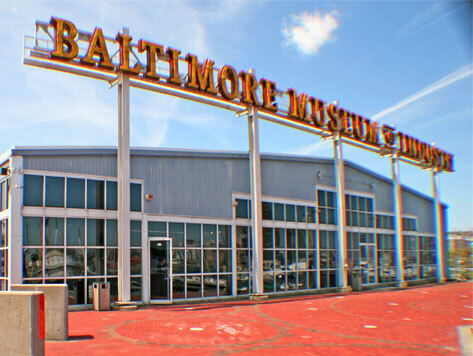 The Baltimore Museum of Industry (BMI) is located in an old cannery, and features exhibits on the industrial history of Baltimore. The Museum’s permanent exhibits explore various types of manufacturing and industries from the early 20th century such as canning, printing, metal working, ship-building, food processing, utilities, biosciences, and garment. More than a dozen galleries replicate historic work settings with artifacts and stories of workers, entrepreneurs, and inventors.